This covers building a wood box lid & installing the spring catch. 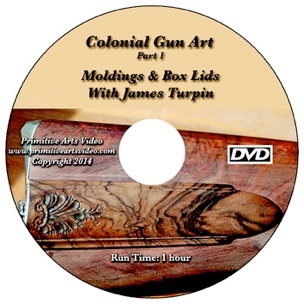 It also covers the different types of moldings used on the early to late guns. Both Flint & Percussion periods are covered.